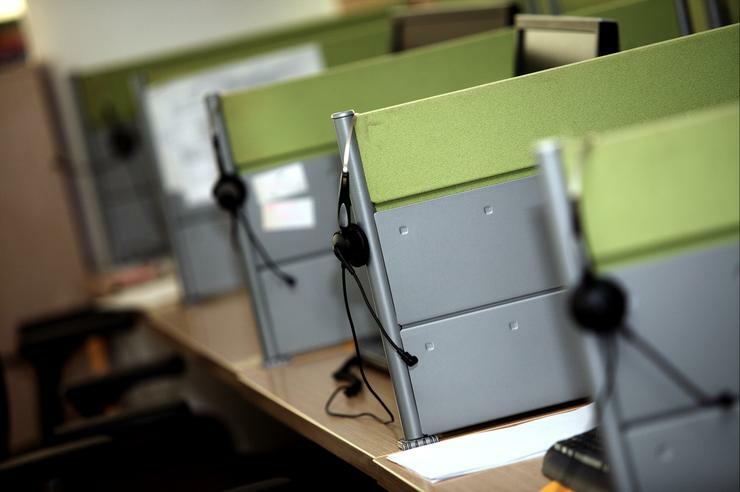 Pyrios, formerly known as Agile, has inked a deal with Interactive Intelligence to bring cloud contact centre services to the New Zealand and Australian markets. The Trans-Tasman communications specialist says the new partnership expands a growing technology portfolio geared to helping contact centres meet rising expectations of highly-personalised customer service. Pyrios head of product and marketing, Simon Nicholson, says the partnership introduces flexible subscription-based services from on-premise and public cloud platforms. “We selected Interactive Intelligence on the basis of their recognised leadership and an innovative roadmap that supported our cloud service strategy,” he says. With the partnership underway, Pyrios has already deployed Interactive Intelligence’s Customer Interaction Centreto national employment services provider Workskil Australia. “Our organisation had never previously delivered centralised support services,” explains Nicole Dwyer, CEO, Workskil Australia. “Implementation of the Australian Government’s jobactive Employment Services programme in 2015 mandated a rapid deployment requirement and a software solution which would minimise the learning curve for our staff. The national not-for-profit organisation employs more than 400 staff and provides a range of employment, work experience, disability, youth, indigenous and health services across New South Wales, South Australia and Victoria. “Pyrios bring deep contact centre experience, and their ability to integrate line of business applications is second to none,” adds Brendan Maree, Senior Vice President, Australia, New Zealand and Japan, Interactive Intelligence. Maree says Pyrios is also supporting Interactive Intelligence’s full suite of CIC and PureCloud contact centre applications, including multimedia, workforce optimisation, analytics, and self-service.